Title says it all. 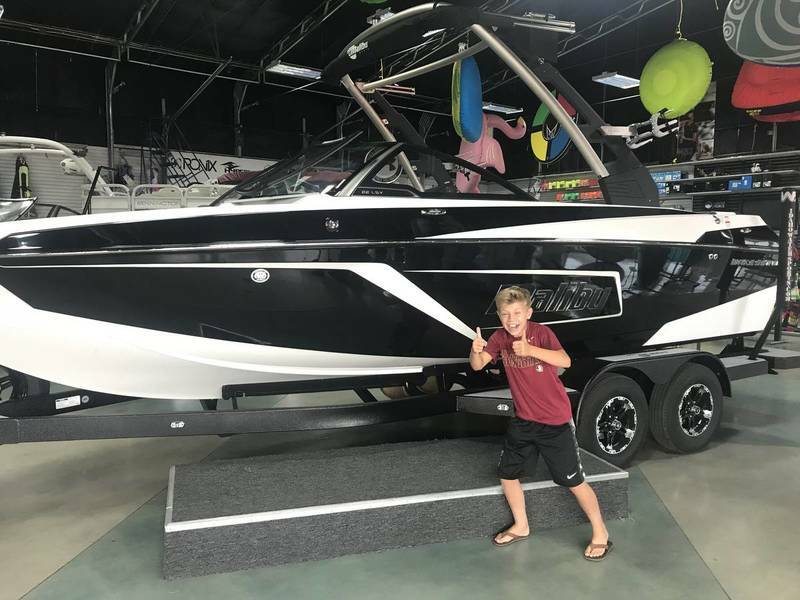 We were dead set on a nautique gs22 but the price is causing us to reconsider a ‘19 Malibu and a dedicated ski boat. We have to be in a 22’ or less boat for garage storage. We like the new 22LSV and some of the changes since our ‘15 23lsv. Wakeboard wake isn’t a concern but surf wave is. I know the mxz is more expensive but not worried about that right now. Which boat is going to make the better surf wave? Also, can I fit boards in the rear lockers of the mxz? I don’t believe I can on the 22LSV? I’m not concerned about the pickle fork vs trad bow. How much more room behind the windshield does the 22LSV have over the 22MXZ? I know you say you aren't worried about the MXZ price being more but I think its considerably more expensive (or so I thought) and should be a factor. MXZ is probably going to surf a little better (very little) b/c it will be more 'fiberglass up front' b/c of the distribution but overall dry weight is similar. The 24 MXZ surfs better than the 23 LSV but the lengths are different. I don't think you want to put boards in either rear lockers b/c you lose PNP. Not sure they would fit either as that is not what they were intended to store. I recommend going to a dealer and demoing them both back to back. Your "good wave" might be different than others. I'm guessing you wouldn't be able to tell much of a difference between a 22 MXZ and 22 LSV wave but I haven't been on either one yet. That's just my take from having a '18 23 LSV, demoing and then driving a '17 24 MXZ for a daylong event and talking with folks that have surfed both and also the 22MXZ. A couple of them put the 22 MXZ wave ahead of the 24 MXZ for their personal preferences. I'd expect the new 22 LSV hull to have the same tweaks Malibu's been making to all their redesigns, which have improved the waves fairly consistently across each model relative to the amount of PNP that's needed. So if you demo a 22 LSV and like it then in my mind it just comes down to which style you like and pricing. You might be able to pick up an older DD for the price difference between the two though. The 22 LSV will have a foot or so more space behind the windshield. Not enough difference in surf wave to pay extra. Both boats have amazing surf waves. Not sure the 22mxz is going to work. I didn't realize it's 22.5'. Anyone know how long it is on the trailer with tongue folded? I have to be less than 25' total. So the GS22 is so expensive that you could do a 22mxz and s dedicates ski boat?! the ski boat will be 10k - 15k price range and a year or so down the road. so looking at some bu build sheets and couple questions have come up. Does Bu put soft grip (gatorstep/seadek) anywhere in the boat standard? Seems like every location is an option? Are the non clamping rotating racks standard on the tower now? Looks like a $0 option on the build sheet? Buy a bigger garage and a 24 mxz! Just kidding. Aro7nd here the mxz lines moves much slower. I would go lsv every day, simply cause if i needed go sell it, it would sell faster. As for the ski boat, buy that first! Buy some quad racks to store your boards...you get a lot of storage with 4 racks and you also have the surf bimini which can stow two more boards. And because it's your $ go big with PTM clamping racks...expensive but so worth it! You wont miss the bunji cords slapping your fingers and face! Just finished pricing 22lsv vs gs22 and the gs is 12k more for similar options. The 22mxz is a wash with the gs22 when optioned the same. I honestly thought there would be a bigger difference. I also got a price sheet for the g21 but that just made me cringe. Hoping my dealer can get us out this weekend and demo 22lsv and gs22 back to back. I was surprised too. 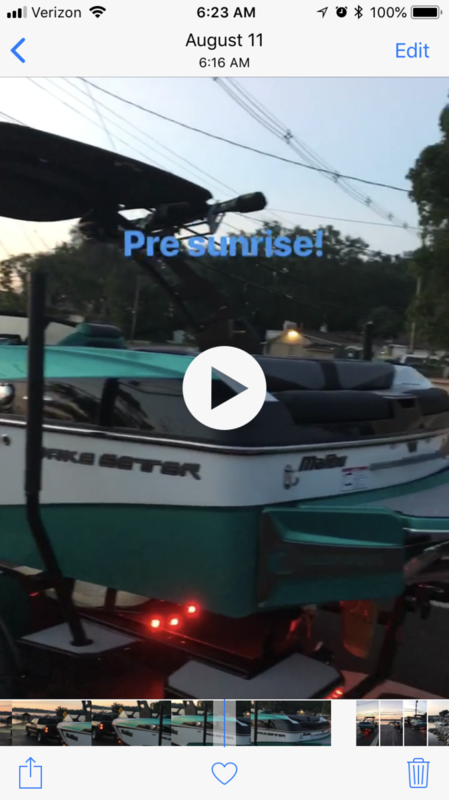 But when we were shopping for our 23 lsv I checked out our Nautique dealer and the GS22 was significantly more after negotiation that our 23 LSV. Strange because I thought that was Nautique’s budget boat. Demos will make the decision. The gs22 needs some extra weight and we will see what that does to the wave. I’m prettt sure the 22LSV will make a better wave but that’s not the only factor. Especially if the gs22 slalom wake is as good as I’m hearing. Once again demo will tell. It would depend on the options and dealer. The 23lsv should be really close to a gs22 when comparing. Had a chance to climb through a ‘19 22LSV today. I like a lot of the changes since we bought our ‘15. New capt chair is sweet and the increased under seat storage is nice. Looks like you maybe can store some wake and surf boards under them now. I like the battery move and storing the windscreen in the bow. Not sure what year Bu changed the seat foam but the dense foam is nice. Hoping to get out on this one Wednesday. My 12yo already approves. Foam and vinyl were changed for 2019. It’s is super nice, we really like it so far! I like the colors but not that much! There are some options that we will add as well. The 450 being the biggest upgrade. If we go 22LSV, we'll order this fall. New capt chair is sweet and the increased under seat storage is nice. Looks like you maybe can store some wake and surf boards under them now. Try before you buy. 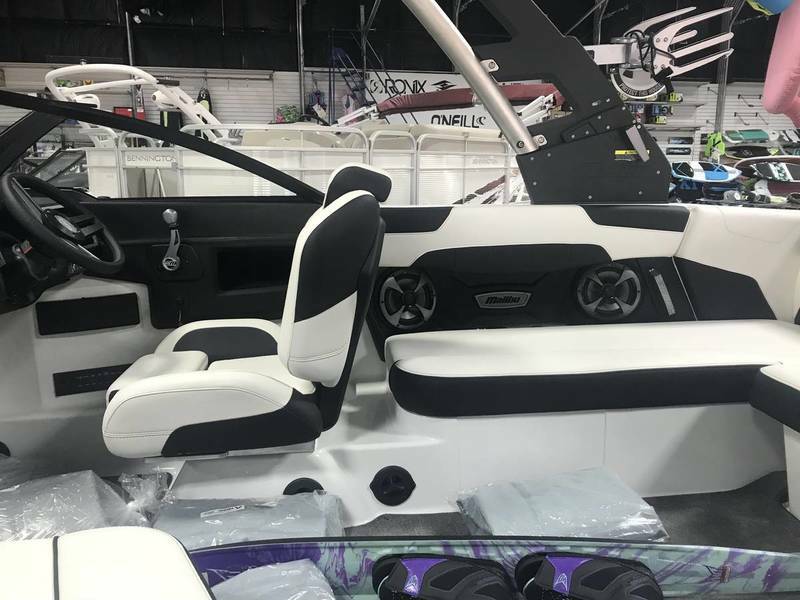 I can’t fit wakeboards or surfboards under the seats on my ‘18 23. Observer compartment is the only one that will fit boards. If looking at g21 I would think used would be the way to go. They don’t seem to hold their value as well as the g23. G21 would be tempting for under floor storage, 17” prop, walk through, etc. downside is no ski pylon. We are going to put the demo boat through the ringer. We will be taking surf boards, wakeboards and slalom skis and will be trying to fit them all in, just like we own it. G21 is very tempting. The storage is in the lockers is ridiculous, let alone everywhere else. Crappy picture, but ski rack helps a lot! I think the floor is an option then you can add it to the rails where you step in. Just looked at the price for a ski rack and I will be ordering if we go with bu.